La Version 1.0B FULL Tardara un poco en instalarse puesto que estara descompriminendo todo el contenido . 2 de Noviembre de 2008, Autódromo José Carlos Pace de São Paulo (Brasil), conocido por su antiguo nombre de los '70, Interlagos, da punto y final a la temporada de Formula 1 del año 2008. Después de 18 carreras a lo largo de cuatro continentes, el trepidante Campeonato Mundial se decidió en la última curva de la última carrera, coronando al británico Lewis Hamilton como el Campeón del Mundo de Formula 1 más joven de la historia con sólo 1 punto por delante de su rival por el título, el brasileño Felipe Massa. FSOne 2008 trae a tu rFactor la Temporada 2008 de Formula 1. Elige a tu equipo favorito y ¡Conduce a la Gloria! - TODOS LOS CASCOS . - TODOS LOS PILOTOS OFICIALES Y TESTERS OFICIALES. - TEXTURAS DE NEUMATICOS Blandos, Duros, ECO ( solo en Fuji TrackPack ), Intermedios, de Lluvia Extrema e incluso Slicks. - OPCIONES DE CAMARAS IZQUIERDA O CENTRADA. - TODAS LOS ANGULOS DE CAMARA COMO EN LA TEMPORADA 2008 REAL. - Coches y Texturas altamente detallados. - Nuevas Cajas de Cambios. - TC Permitido, para conductores menos experimentados. - Rendimiento acorde a la realidad de la IA. - Templates disponibles para pintar. ...y mucho más, descúbrelo tú mismo en FSOne 2008, ¡de Fans de la F1 para Fans de la F1! November the 2nd of 2008, Autódromo José Carlos Pace in São Paulo (Brazil), almost known by his old name of the '70s, Interlagos, brings the end of the 2008 Formula 1 season. After 18 races spread over four continents, this year’s thrilling world championship was decided in the very last corner of the very last race, crowning the british driver Lewis Hamilton as the youngest Formula 1 World Champion with only 1 point ahead of his title rival, the brazilian Felipe Massa. FSOne 2008 brings to your rFactor the 2008 Formula 1 Season. Pick your favourite team and Race to the Glory! - ALL STEERING WHEELS . - ALL OFFICIAL DRIVERS AND TESTERS . - Soft, Hard , ECO ( just on Fuji TrackPack ), Intermedium, Extreme Wet Tires And Slicks Tyre Textures . - Left and Center Camera Options . 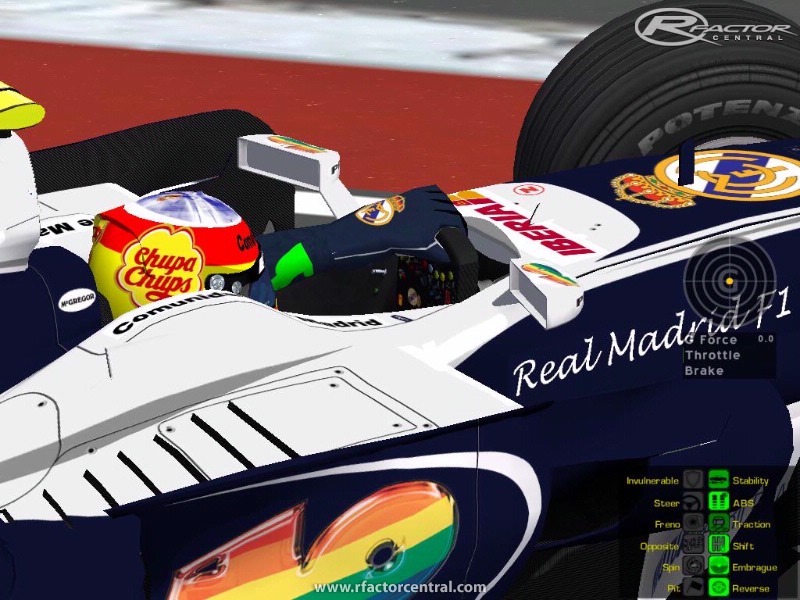 - ALL Cameras Situation on 2008 Seasons like in real life . - Highly detailed cars and textures. - Brand New Helmets FSOne2008 . - Enabled TC, for not so skilled Drivers . - Real AI Talents . - Available Templates for carpainting. ...and much more, find it yourself on FSOne 2008, from F1 Fans to F1 Fans! Install error with this mod. F1_sound file error. here can I get a working download? Glad to let you all know I've found a working link for this mod & its track pack as of 15/04/2013 just click on the turquoise download button to download the mod & the szerver01 button to download the track pack anyway here are the links: FsOne2008 v1.0B link: http://www.drivingitalia.net/f...ownloads&showfile=1620 Track Pack FsOne2008 link: http://gphungary.hu/letoltes/FSONE_2008_Trackpack & after a very exhaustive search these are the only links I could find that work & thanks to the www.stimulatedgaming.com guy who says he has working link below but that is also now dead. 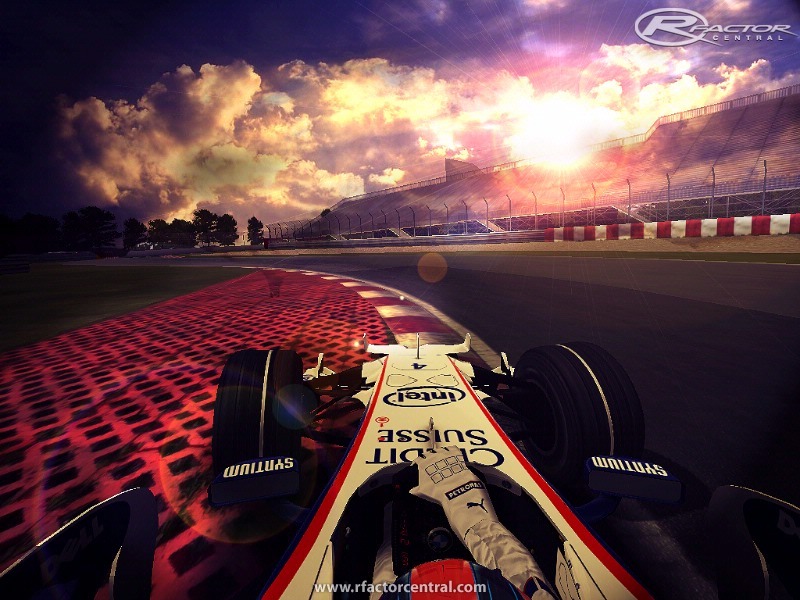 Man am I happy to find this mod after my HDD fail & all I can say is happy racing to you all as well as this is one of the most complete rfactor mods available. 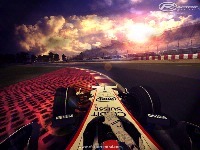 We at www.stimulatedgaming.com are once again using this mod for our 2013 F1 season. We have a working version 1.0b. For some reason there is an error while installing could anyone send me a link to a working one? is there a link for v1 anywhere?